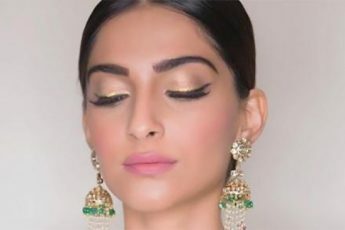 Summer season is just around the corner and severely peeved by the white faces black necks, two rosy circles on cheeks and much more, we turned to a friends at Luscious Cosmetics to teach us a thing of two about day time make up. Here we draw a list of all that we picked from our chat with Mehrbano Sethi and her team. The first rule of make up isn’t just about make up itself but about creating the right base to build your look on quite literally. It is important to spend time choosing a sun screen that works for your skin type. If not, always pick a foundation with an SPF high enough to provide the right protection. We already did an article about sunscreen which you can read here. 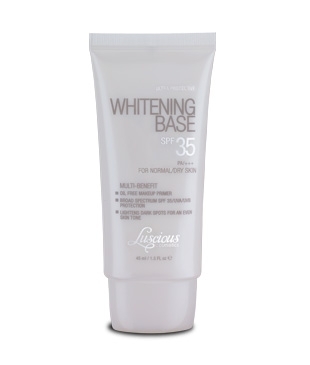 Luscious has a whitening base with SPF 35 on it’s website, you can read about it online or order it from the Luscious website. Keep the eyes light during the day… Try using day time colours like peaches, beiges or pinks on the lid and use a lighter more subtle liner than the usual black. If you do opt for black try keeping the line thinner than you normally would and go generous on mascara. We personally prefer pencils during the day over a liquid liner and browns over black any day. You could also manage the ‘lighter eye’ by applying the liner or pencil above the lid only and not under your eye. 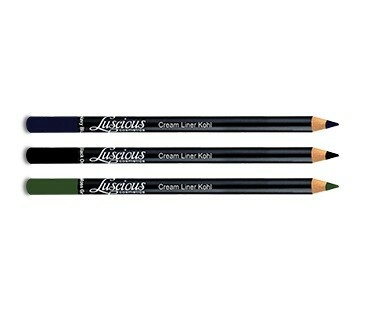 Luscious offers a range of colours in the cream kohl pencils and you can pick one that suits you more. With eyes going light it’s always fun to play up the lip colour. Most people usually interpret light make up as going for a tint or gloss but it’s always fun to play with fresh bright lip colours during the day. 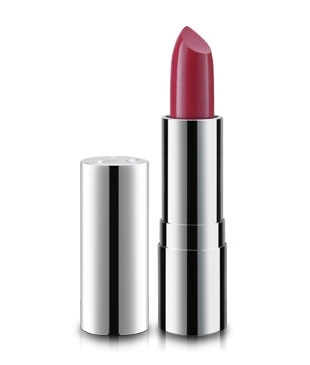 Using creamy lipsticks during the day is recommended as they don’t get dry and cakey like matt ones tend to over time. Instead of using liners and brushes, for day time, apply the lipstick directly from the tube and blend it in with a finger for a natural look. 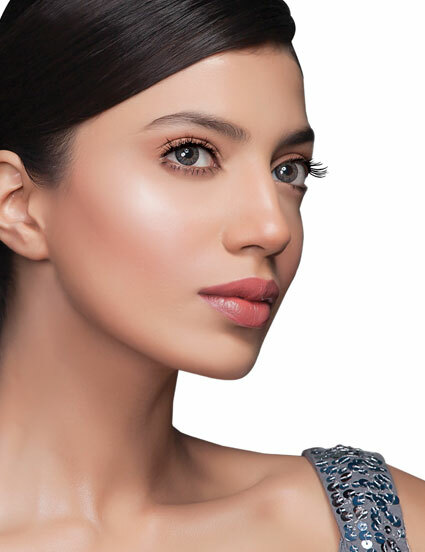 Remember the lip colour Khadija Malik wore for the Luscious post? Well, you have loads of colour options in the Luscious Super Moisturizing Lipstick Range. 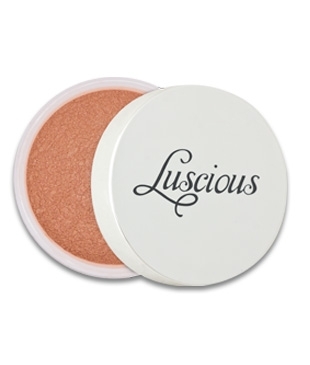 Team Luscious advises to use a a light tint on the cheeks for a fresh look. Do use something with a slight shimmer but don’t go made dabbing it on your cheeks only. Using light strokes, apply a bit to your forehead, cheeks, chin and nose… You could try the Sparkling Face Shimmer by Luscious to achieve this effect. Alternatively, you could use a mild bronzer for the same. Given that you’re advised to go light on the eye make up, it’s necessary to groom your brows to frame your face well during the day. 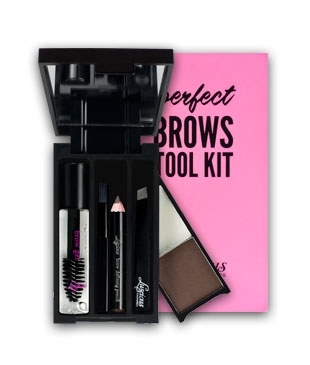 If you have thick eye brows, make sure you invest in an eye brow brush and if you have thin and light ones, get hold of a nice eye brow kit. For random SOS hours, a light brown eye shadow can also be a great beauty hack to fill the eye brows and make them appear fuller.